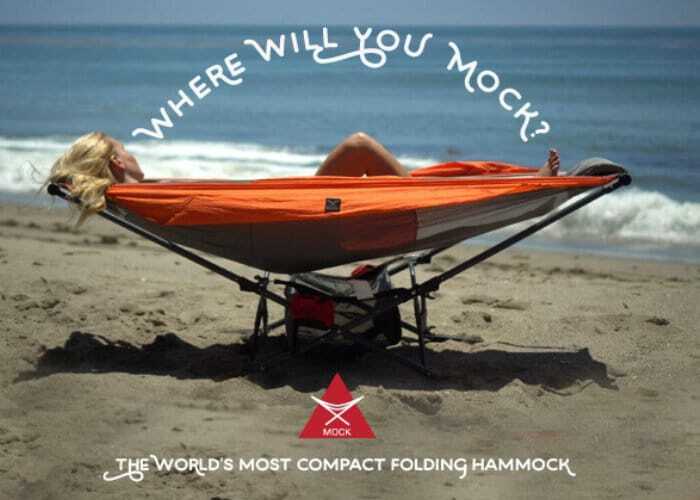 The Republic of Durable Goods has created a new compact folding hammock named the Mock ONE which it has successfully launched via Kickstarter thanks to over 600 backers who have helped the company raise over $147,000 with still 20 days remaining on its campaign. 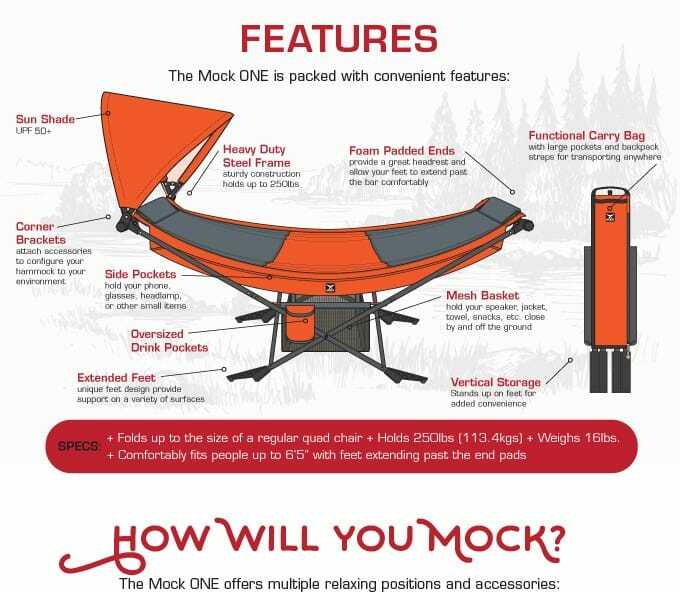 Marketed as the world’s only compact folding hammock the Mock ONE is available to back via Kickstarter with earlybird pledges available from $150 or roughly £150. If all goes well with production worldwide delivery is expected to take place during December 2018. Watch the demonstration video below to learn more about the folding mechanism within the hammock which helps it become so compact and easily transportable. For more information under full list of all available pledges jump over to the official Kickstarter crowdfunding campaign page by following the link below.